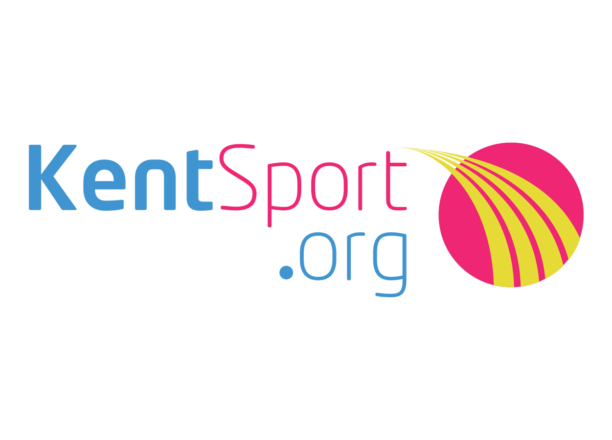 Kent Sport is an integrated team of Kent County Council and Sport England funded staff, working together as the Active Partnership for Kent. The team currently comprises around 20 staff and has a gross budget of approximately £1.5m. Kent Sport is part of a nationwide network of 44 Active Partnerships which collectively employ 735 staff and have a turnover of over £60 million. 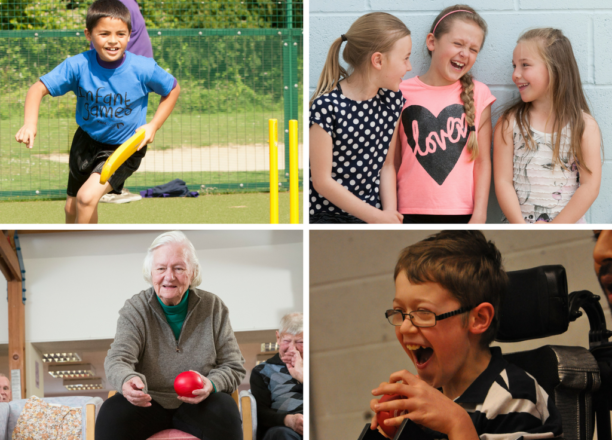 We work with partners and networks across the county, including governing bodies of sport, clubs, school sports networks, local authorities, and partners in health, adult social care, community safety and housing, to provide opportunities for everyone to get involved in sport and physical activity for enjoyment as well as wider health and social outcomes. In October 2016 we celebrated our 25th birthday, marking a quarter of a century of changing lives through sport and physical activity. Since it was founded in October 1991, the service has never stood still and continues to evolve and be flexible to cater for new opportunities and challenges as they emerge. raise our profile with partners by fundraising for our chosen charity which shares Kent Sport’s values and objectives. Please let us know if you think we have failed to provide you with a high level of service, and we shall endeavour to rectify the situation as quickly as possible.